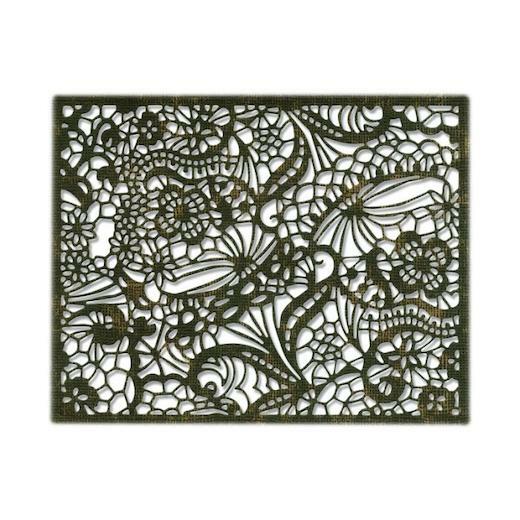 The Intricate Lace Thinlits™ Die by Tim Holtz® is so detailed you’ll think it’s the real thing. 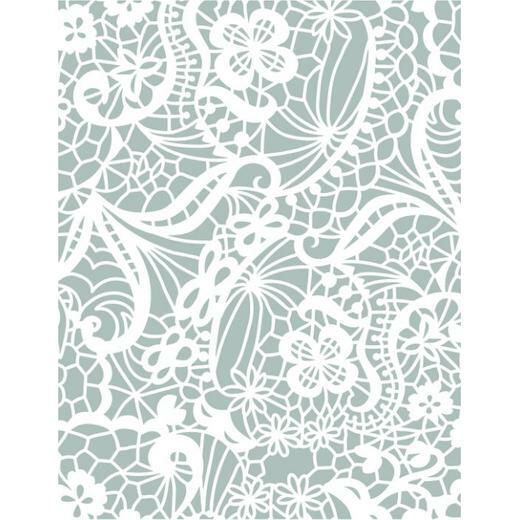 With its sophisticated appearance, this edgeless negative shape can be used for layered backgrounds or to make stencils for use with ink and paint. It’s an elegant addition to mixed media, papercrafts, cards and more.